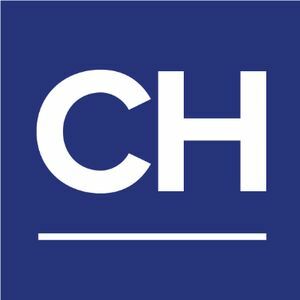 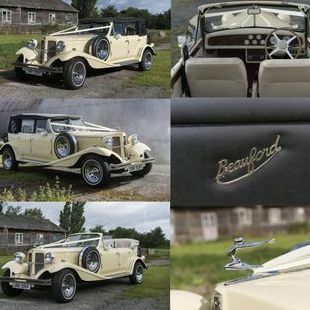 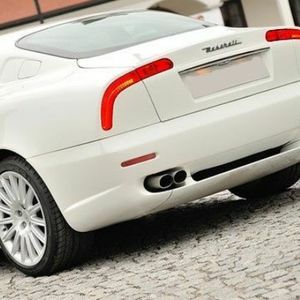 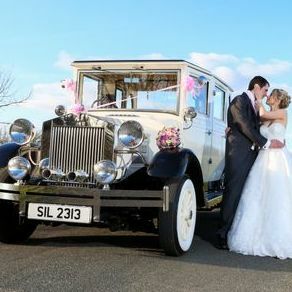 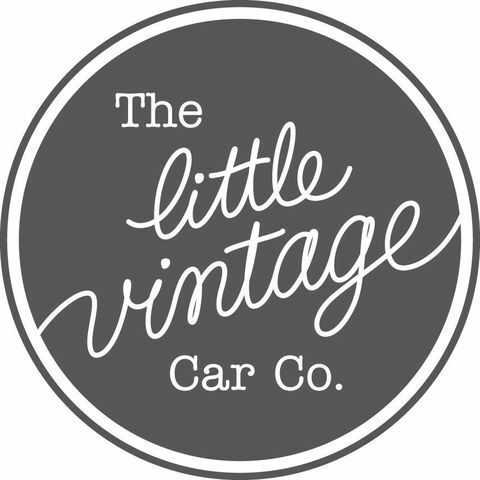 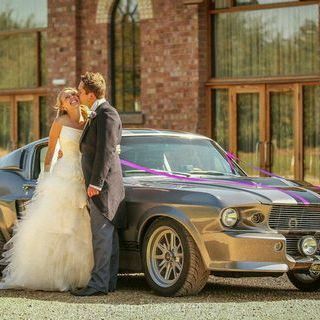 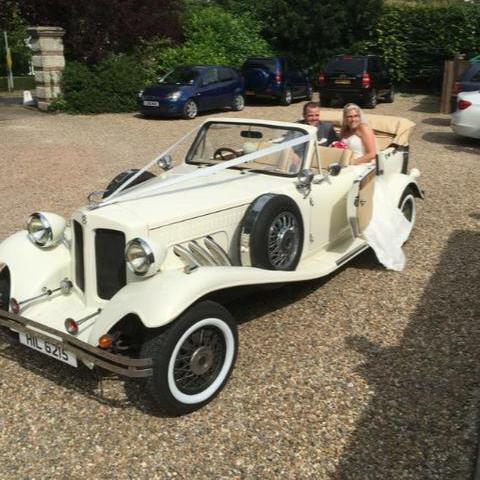 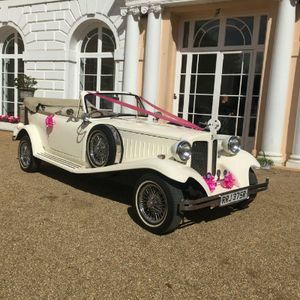 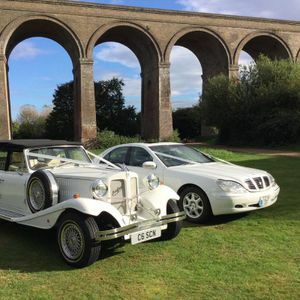 Are you looking for a chauffeur driven car supplier in Hunstanton, Norfolk? 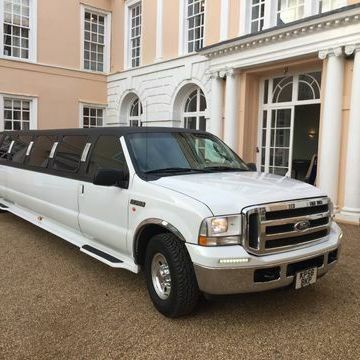 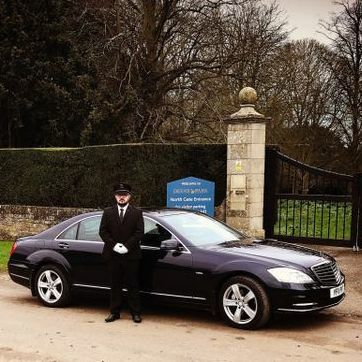 Our catalogue includes 10 companies, which provide chauffeur driven cars in Hunstanton. 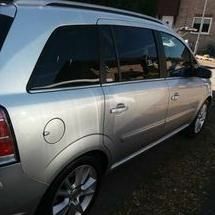 About: Late/early evening driven chauffeur with my Vauxall Zafira 7 seater to any airport, or any place is needed. 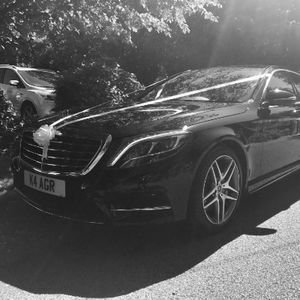 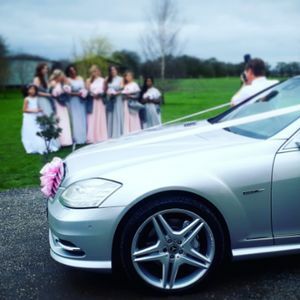 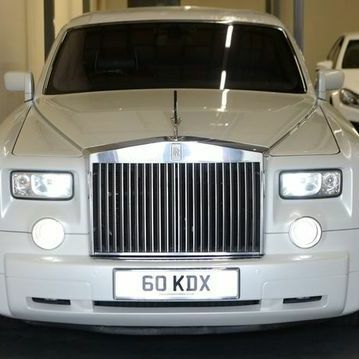 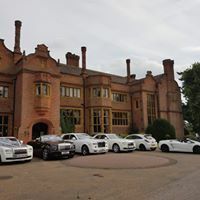 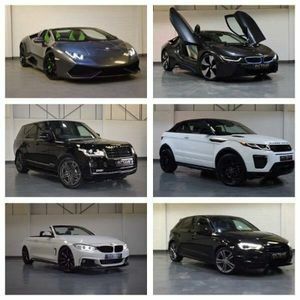 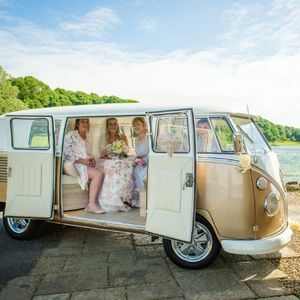 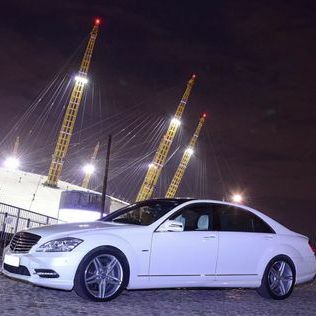 About: We provide a top of its class chauffeur service with cars no older than 4 years old, we have a full operators licence so rest assured you are completely safe and legal with our drivers.